Shhh…listen…do you hear that? It’s the sound of…progress. Of late, the Leland community, Bluffs on The Cape Fear, has married signature sounds of chirping birds, rustling leaves and flowing waters, with the noises of hammering nails, buzzing saws and the purr of heavy equipment-engines. This beautiful “melody” brings Bob Dylan’s song to mind –The Times, They Are A-Changin’. 2018 marks a BIG year for this private, gated 600+ acre master-planned community nestled along the Cape Fear River in northern Brunswick County. Growth is underway, thanks to new ownership and a $6 million investment aimed at building new amenities and infrastructure. The community’s new financial Partner, Billy Brown, is a successful veteran of the Texas/Louisiana oil and gas industry. Founder and CEO of Blackhawk Specialty Tools, a Houston-based oilfield service company, Billy is focused on The Bluffs and another one of his entrepreneurial passions, Big Easy Ranch – a sportsman’s paradise offering trophy hunting, fishing, golf and 5-star hotel accommodations. The Bluffs’ day-to-day operations continue to be overseen by Doug Talbot and team. Through a 25+ year career, Doug has held executive positions at some of the nation’s top real estate development companies and is responsible for creating over $300 million in land sales assets. Together, the financially-sound ownership team is committed to the start of new community amenities. Awarded the “Best of the Best” community award by Ideal Living, residents of The Bluffs have easy access to the Cape Fear River as well as the lake, ponds and oceanfront. The community’s impressive line-up of amenities includes nature and walking trails, a resort-style pool, tennis courts and playground, lake with fishing pier, lakefront clubhouse, and a private beach club on Oak Island. The Beach Club offers private parking and direct beach access, making it the perfect location for community gatherings, private parties and “beach therapy” getaways. Construction is officially underway for the two-acre Riverfront Park that was designed to highlight all things ‘#RiverLife.’ Gorgeous hardwoods, mature pines and rolling bluffs set the backdrop for the park, which will include walking trails, a kayak launch, picnic pavilion with grilling stations, a large fire pit, and plenty of spots to fish. The park will be joined by a river boat ramp, offering easy access to a boating adventure along the Cape Fear River. Community boat storage is also underway. Future amenity plans include a state-of-the-art fitness and wellness center, Pickleball courts and an expanded clubhouse. 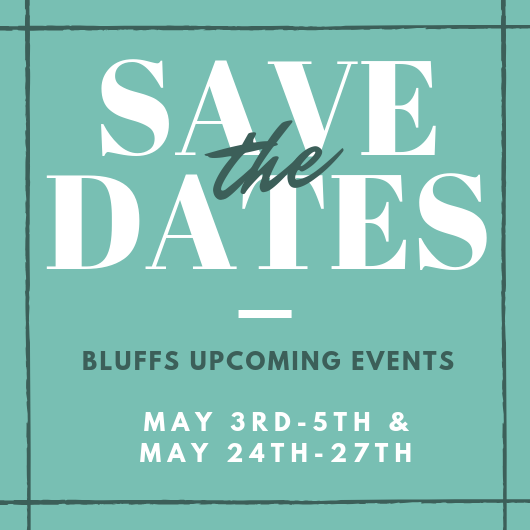 Currently 43 families call The Bluffs home and the community’s Featured Builders have 16 new model homes under construction or in the planning phases. Compared to other communities in the area, The Bluffs gives neighbors room to breathe. Homesites average nearly a half-acre in size and most offer private nature or water views. Semi-custom and custom are crafted by some of the area’s top builders, including Arthur Rutenberg Homes, Legacy Homes by Bill Clark and Southern Pine Homes. Architecture in The Bluffs is tailored to bring the outdoors, in. 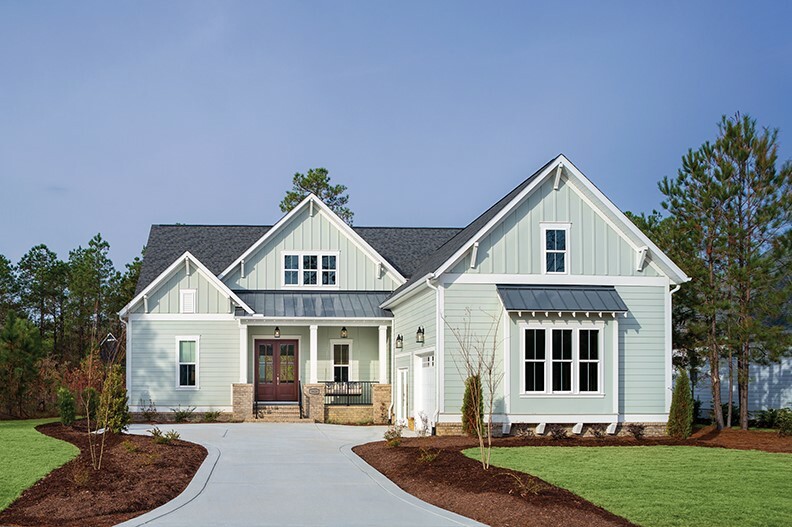 Large front and back porches, open and airy floorplans and loads of southern charm dot streetscapes. Homesites start from the $70s, with homes starting from the $380s. 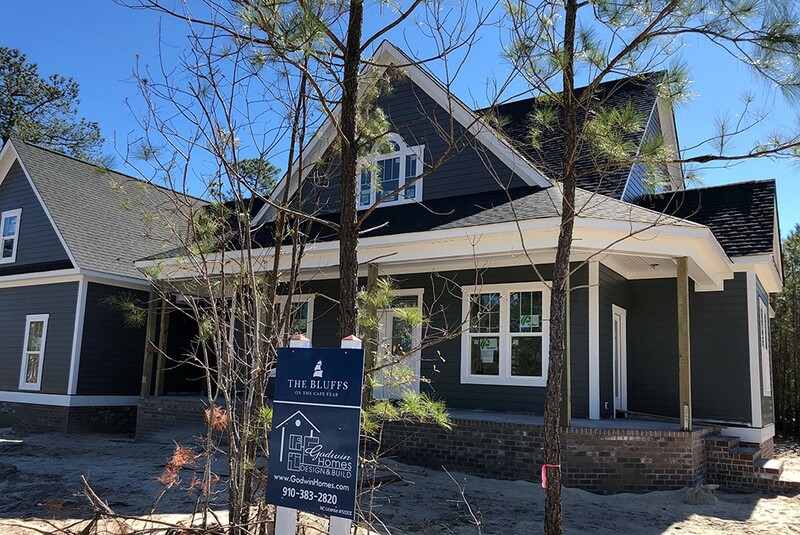 Just 15 minutes from downtown Wilmington in Leland and minutes from shopping, great restaurants and all your modern-day conveniences, The Bluffs is an ideal location for active, working families and retirees. The new I-140 bypass, with an exit just minutes from the entrance, makes getting to Downtown Wilmington, Wilmington International Airport, southern Brunswick County, I-40 to Raleigh or Myrtle Beach, a breeze. “The Bluffs — it really is closer than you think. 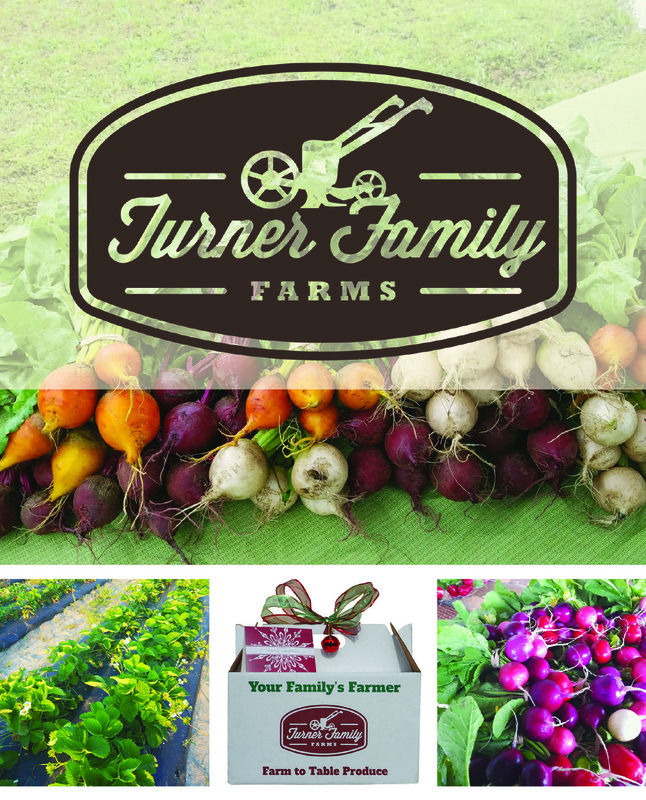 We invite you to come visit and see for yourself,” said Marc Wilson, Director of Sales and Marketing. 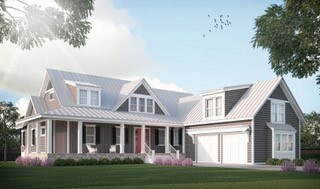 Explore The Bluffs virtually at www.TheBluffsNC.com and on Facebook, stop in and learn more at 9700 Strawberry Hill Drive, Leland or call 910.383.2820.